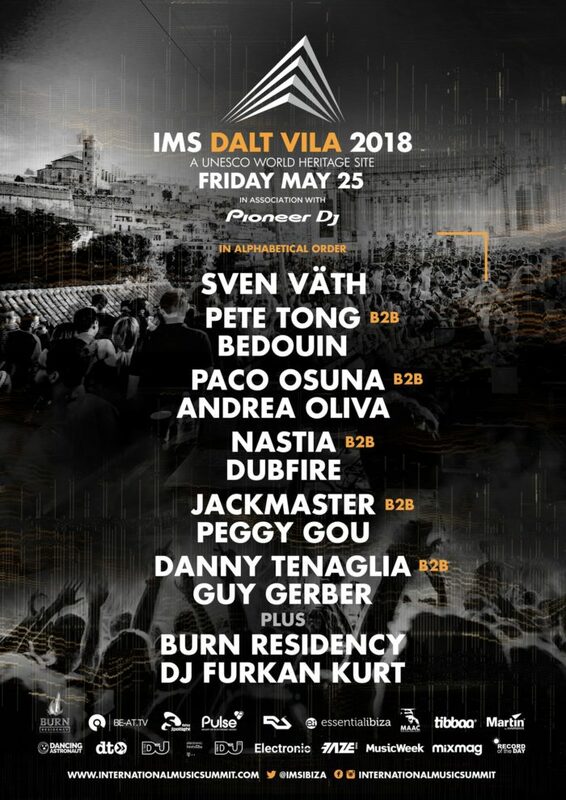 IMS Ibiza in association with Pioneer DJ announced Sven Väth as headliner. 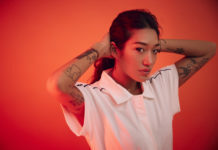 International Music Summit in association with Pioneer DJ announce more b2b pairing details of its annual IMS Dalt Vila event in Ibiza Old Town. 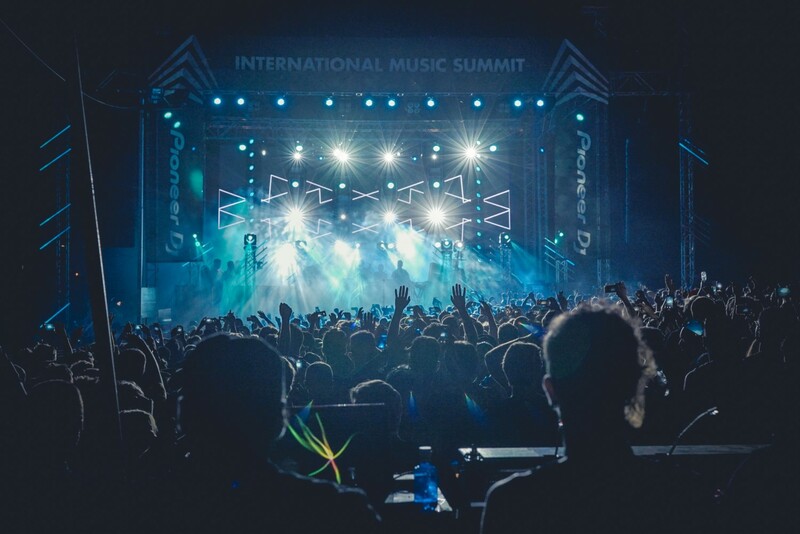 IMS Dalt Vila 2018 will host iconic artists sharing the controls with a selection of the most innovative artists emerging from the electronic music scene, many of whom will be appearing as b2b pairings for the first time, for a very high level line-up. Headlining will be Sven Väth. 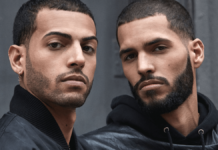 Also on the list is DJ duo Bedouin, who will share the booth with IMS co-founder Pete Tong. Also announced is Paco Osuna b2b with Andrea Oliva, adding further strength to the pairings is DJ Dubfire who joins Nastia. 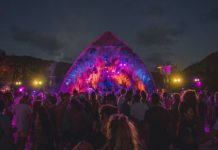 Other outstanding sets will come from Jackmaster and Peggy Gou, DJ Danny Tenaglia, and DJ Guy Gerber. Producer, DJ and radio presenter B.Traits claimed: “It’s like a scene from a movie, it’s your dream gig”. 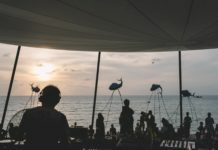 Seth Troxler also added: “Being at IMS Dalt Vila is the essence of being in Ibiza, it’s the most beautiful view and the most iconic venue of the entire island”.